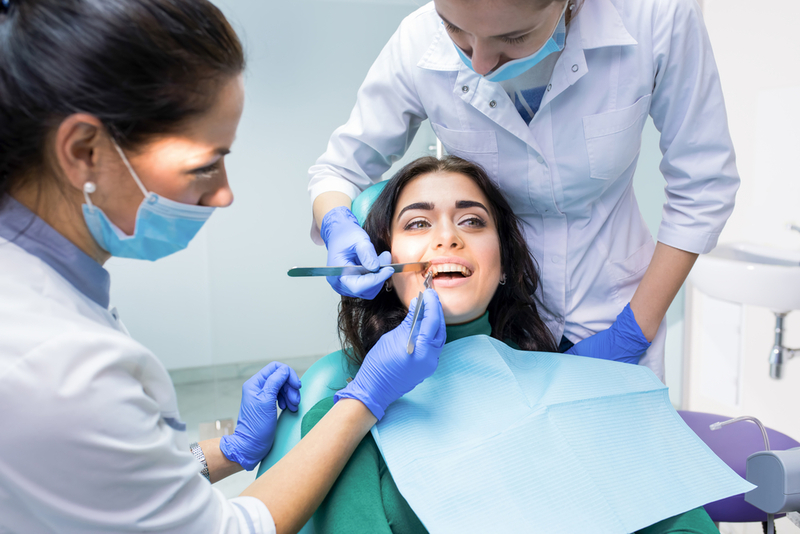 Just as some injuries are so severe that you need to go to a hospital emergency room for treatment, your teeth may also require emergency help. This is especially true if you have a serious mouth injury. It may seem trivial as they’re hardly fatal, but the damage can significantly affect your health and appearance. It’s for this reason that you should have access to emergency care for dental injuries should you need it. In general, a dental emergency is a situation that can’t wait the next day for treatment. But it’s not always easy to determine (on your own) if your situation constitutes a dental emergency. You may decide to tough it up and resist getting the care you need, only to find that getting help the next day is too late. You may also feel overly anxious about your condition, even though it’s something that can wait for the next day. You’ve knocked out a tooth, or a tooth has suddenly become loose, broken, or chipped. Your toothache has become severely painful. Your soft tissues have suffered injuries. There’s bleeding in your mouth that won’t stop. You’ve lost a crown on your tooth. What Should You Do in Case of Emergency? There’s one thing you need to do: call us. Or at least, call your dentist if you aren’t one of our patients yet. Your dentist can then tell you what you can do for your situation. Some cases won’t require immediate attention. Your dentist can then give you instructions on what you can do to alleviate the situation. However, it is possible that you may need immediate care right away. If you’re our patient we may advise you to head to our office as soon as possible. Whatever your emergency situation is, don’t hesitate to call our number. We will do our very best to assist you so you can get the emergency care you need.